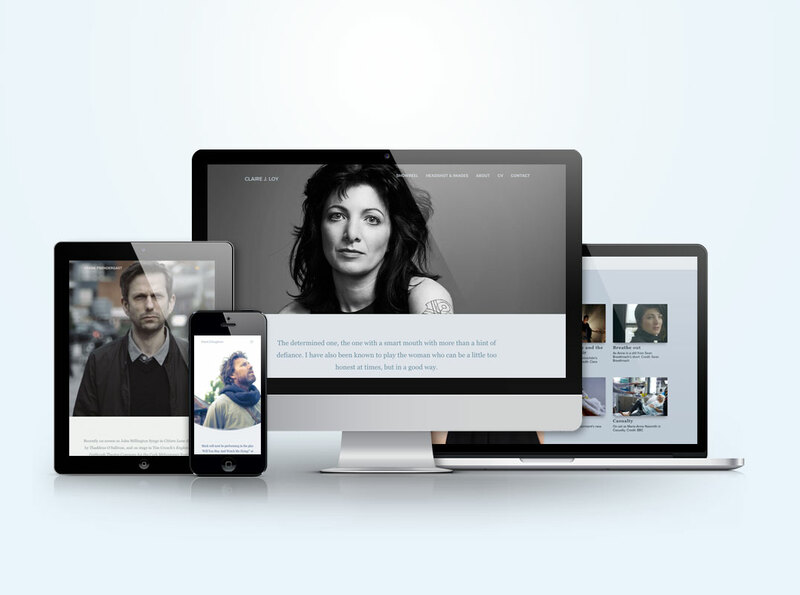 The Starter Pack Actor Website has been specifically designed with the working actor in mind. An attractive single page layout makes it easy to access your headshot, showreel and CV and gives you control over how you present yourself to potential casting opportunities. When you purchase, we will send you a link to upload your materials and we will then set up and build your site for you.